Nowhere else than in 1st and 2nd Thessalonians does the apostle Paul deal so extensively with the second coming of Jesus Christ. Understanding this amazing event is key to developing and sustaining the Christian's hope, discipline, and evangelism. Respected preacher and Bible teacher John MacArthur presents yet another comprehensive and compelling commentary in his New Testament Series. Readers will find this resource indispensable for their study of these excellent epistles. 1 & 2 Thessalonians : Macarthur New Testament Commentary by John MacArthur was published by Moody in October 2002 and is our 64509th best seller. The ISBN for 1 & 2 Thessalonians : Macarthur New Testament Commentary is 9780802408822. 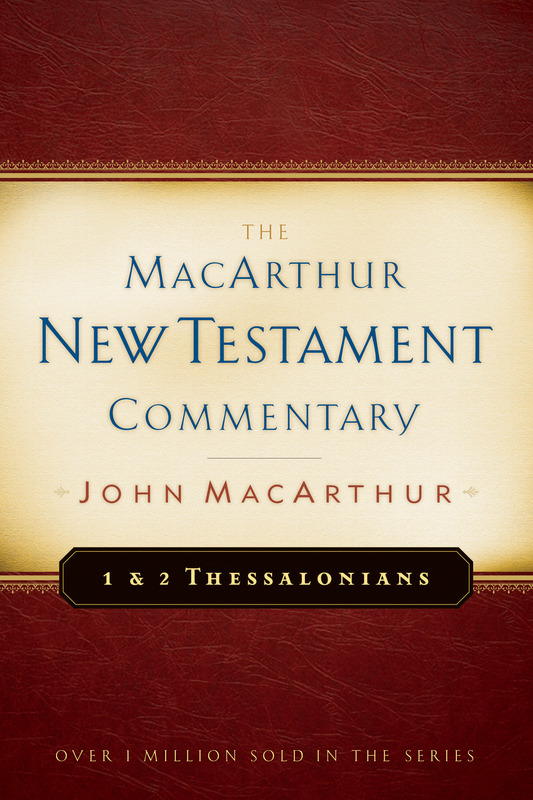 Be the first to review 1 & 2 Thessalonians : Macarthur New Testament Commentary! Got a question? No problem! 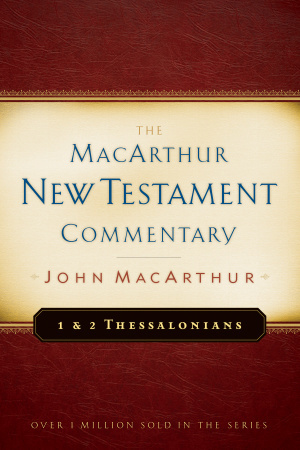 Just click here to ask us about 1 & 2 Thessalonians : Macarthur New Testament Commentary.